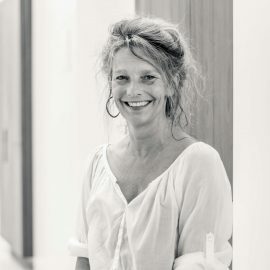 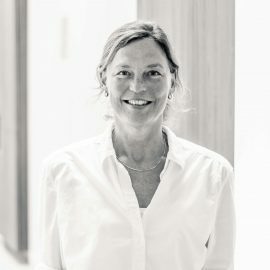 Tricia qualified as dentist in 2010 from the ACTA in Amsterdam. 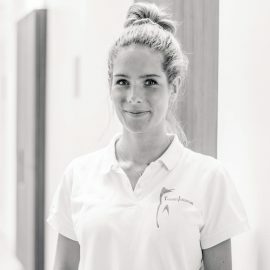 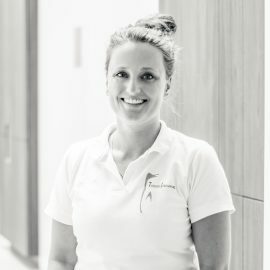 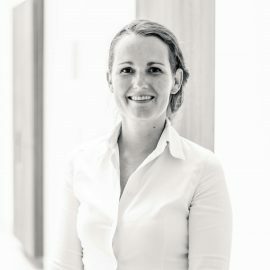 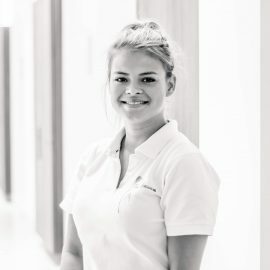 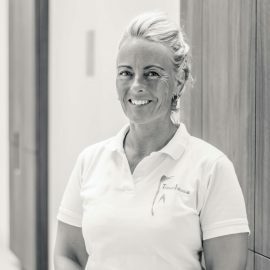 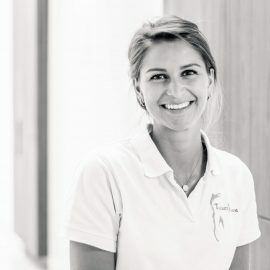 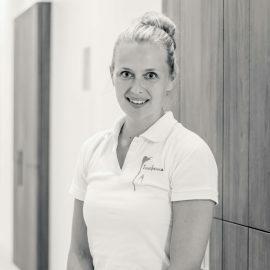 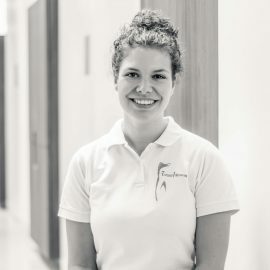 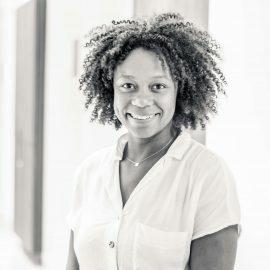 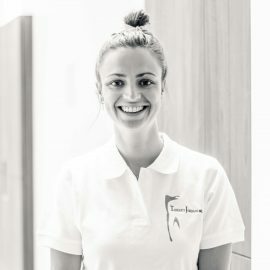 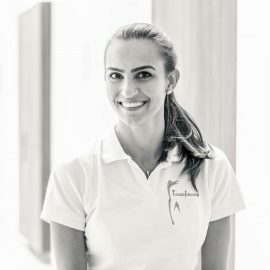 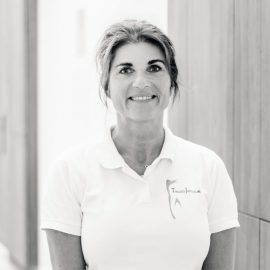 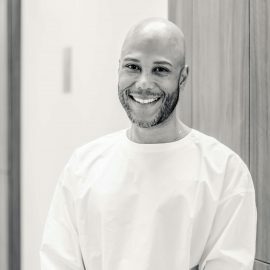 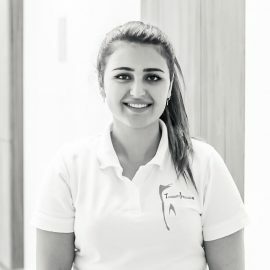 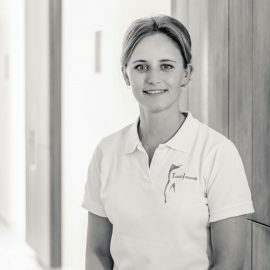 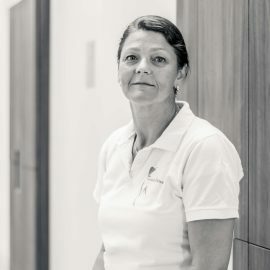 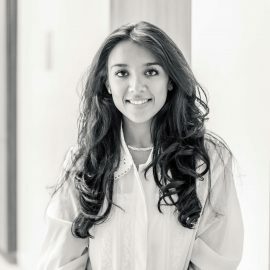 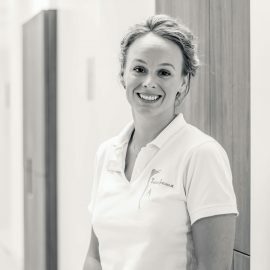 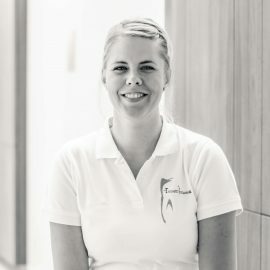 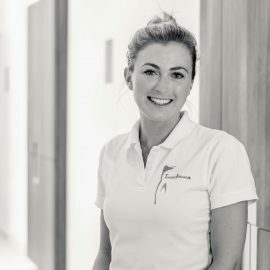 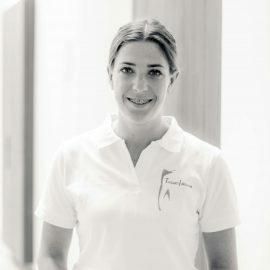 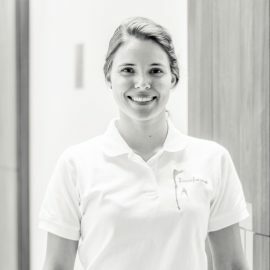 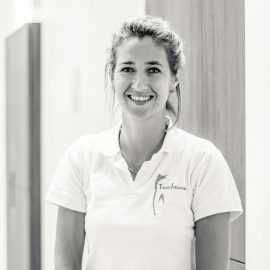 Upon completion of her studies, Tricia pursued specialisation in her field of creating frontal restorations, by following a variety of courses while working at a number of dental practises. 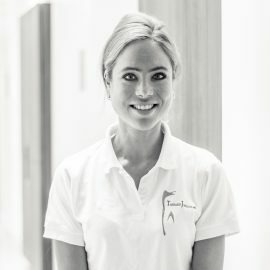 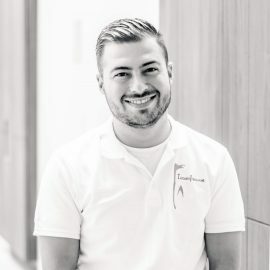 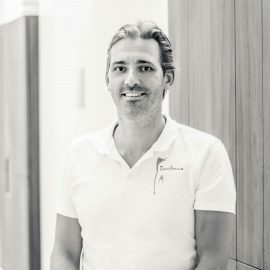 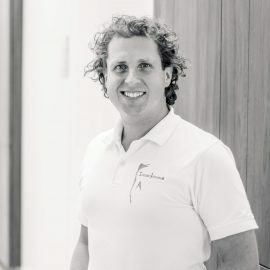 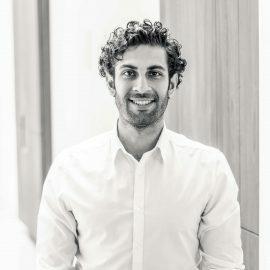 Aesthetic adjustments to the front teeth, or restoration in the event broken front teeth are done at an advanced level. 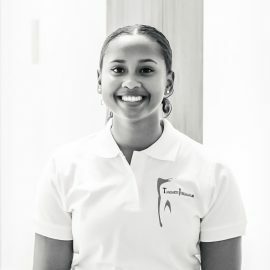 In addition, Tricia completed advanced training in endodontics, and performs simple or complicated root canal treatments professionally. 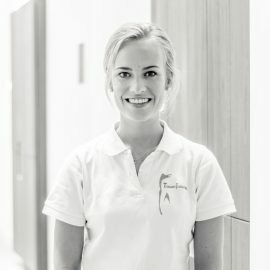 Tricia is registered with the Dutch Quality Registry for Dentists (KRT).